It's finally here, Episode 6 of Good Fortune. This week I cover the Stoic way to receive bad news. 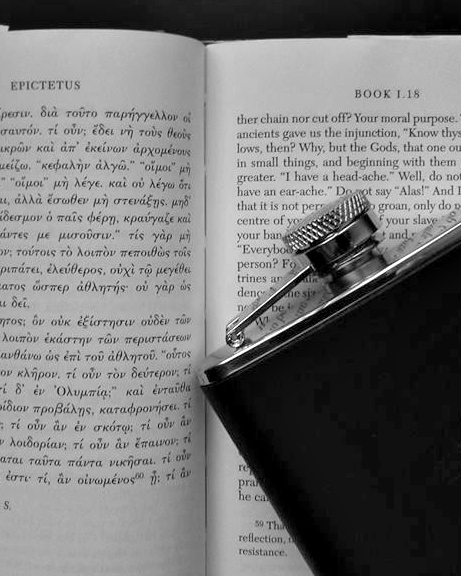 We spend time in Epictetus' Discourses, Book 3, Chapter 28 and talk about the hegemonikon (ruling faculty of the mind) and Stoic indifference. I wrap up by discussing how to use the practice of Physical Definition (as mentioned in Episode 3) to decide what to do in light of distressing events. July 3, 2015 by Matt Van Natta.